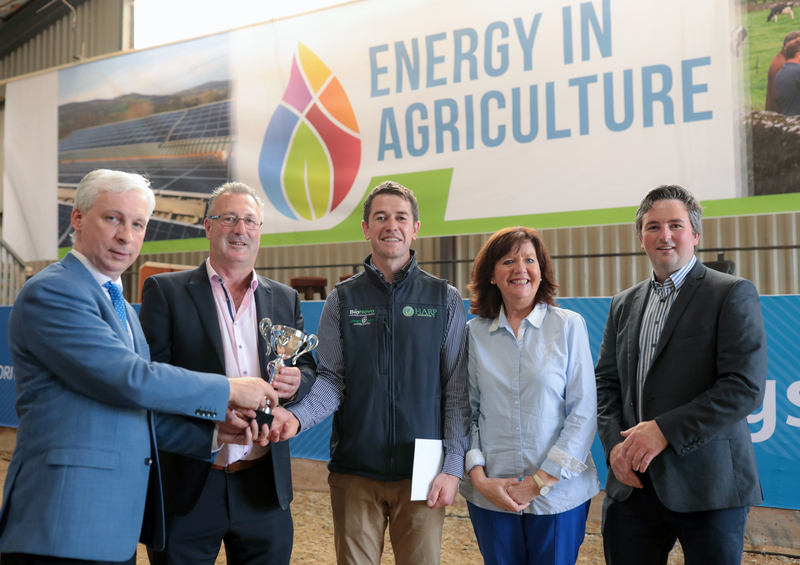 Welcome to Energy in Agriculture 2019 – Ireland’s largest Energy Event for the Farming Community. 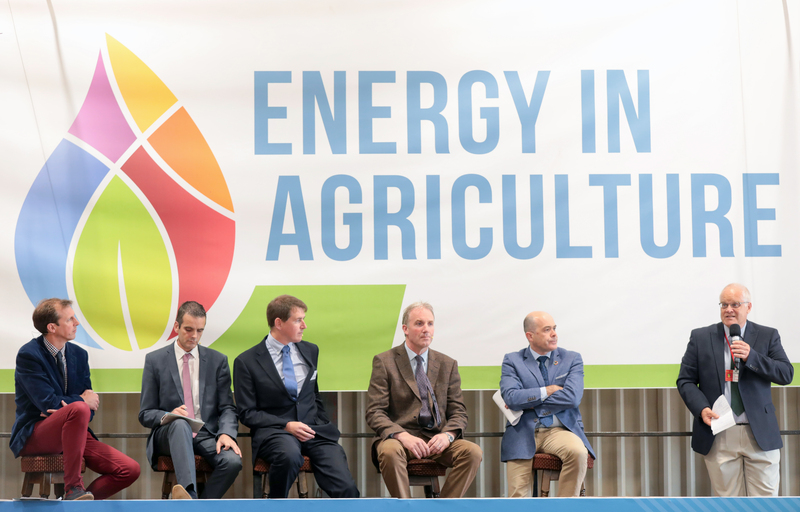 Energy in Agriculture 2018 attracted 3000 attendees and 69 exhibitors. It proved to be a highly successful, interesting, informative and productive day for visitors, speakers and exhibitors alike. Please see highlights from the day in the video below to get a flavour of how the event went. The event is FREE to attend and all are welcome. Our goal is that everyone who attends, walks away with new knowledge, new contacts and new ideas. A shows worth, for exhibitors, is not increased by having flashy set ups or an attendance of 20,000+ people, but rather by having an informed and interested attendance. This is where the Gurteen show set itself apart. congratulations on an excellent show! Brilliant show and really well organised. It’s great to see it grow again for the 3rd straight year. We will be exhibiting again next year as the quality of enquiries that come are better than any other show we attend. 5 out of 5 for all aspects of the show from the initial planning and clear information, to the marketing and advertising of the show. See you next year!